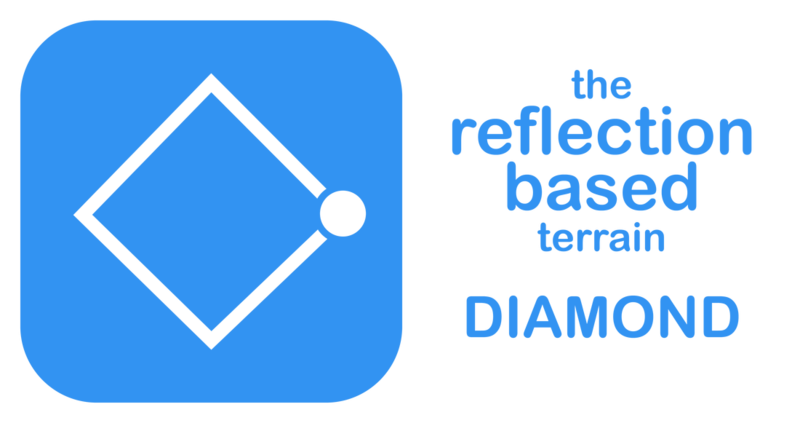 The Reflection-Based Terrain (Diamond) has many different and unique expressions, but the common thread is a passion for progress, innovation and expansion, and a desire to change the world. For example, if you are a "Seeker" at Diamond you may be passionate about personal growth, spiritual evolution and the expansion of consciousness. If you are an "Edge-Pusher" at Diamond, you may be passionate about new social and economic systems, environmental innovations, and pushing the cultural or artistic envelope. If you are a "Modernizer" at Diamond you may be passionate about new technologies, entrepreneurialism and the material advances of modern life. At Diamond, you seek ultimately to grow, to create your own unique path, to choose your own identity, to think for yourself, to challenge the mainstream, and to make your mark on the world. ​If you are at Diamond you have very unique challenges that people at the other Terrains do not face. 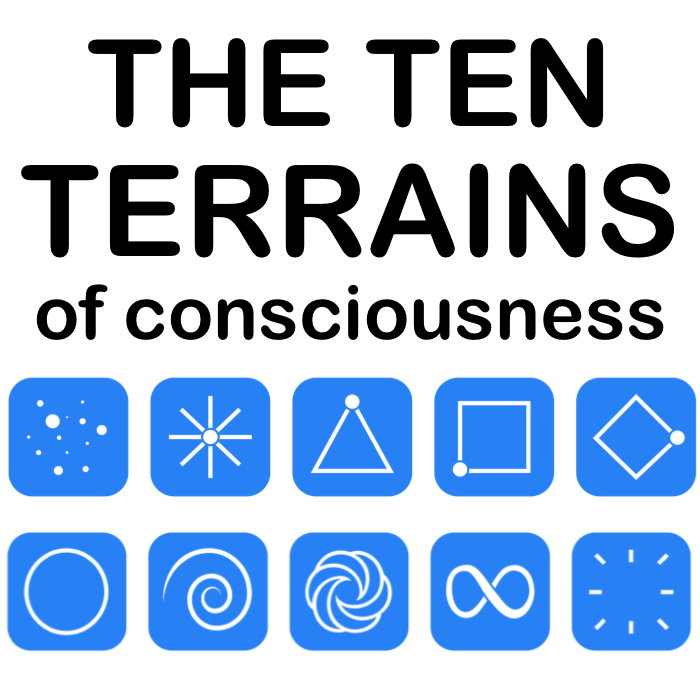 The Ten Terrains is a very deep, complex body of work, and the Reflection-Based Terrain is the most complex of all 10 Terrains. 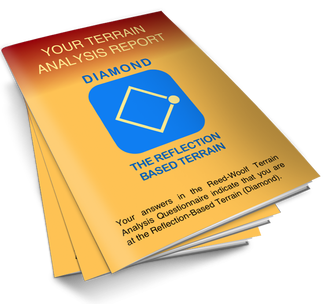 The above paragraph is a very brief, highly simplified summary intended to introduce you to ​the Reflection-Based Terrain. 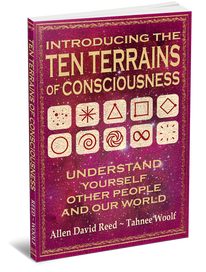 ​ In order to truly understand Diamond or to determine if YOU are at Diamond, you will need to delve deeper into the Ten Terrains Model.